China’s central bank added 4 metric tonnes to its gold reserves in October, down from 5 tonnes added in September, data released by the People’s Bank of China showed Tuesday. 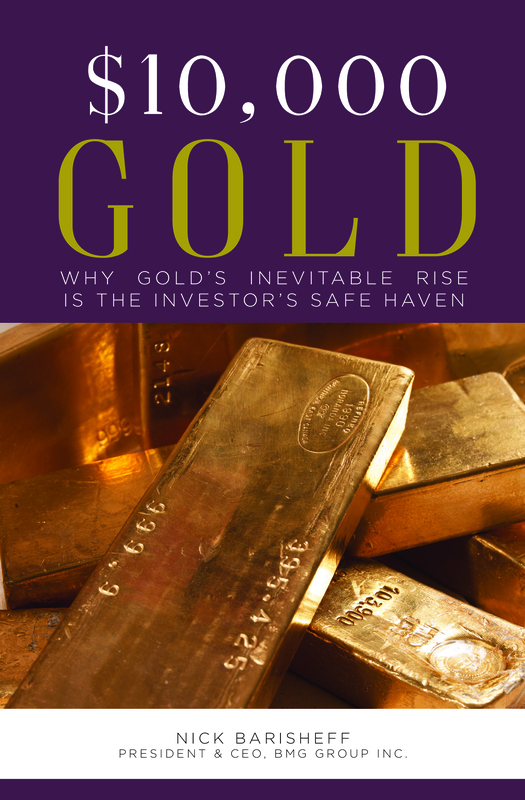 Total gold holdings now stand at 1,838 tonnes, making China the world’s sixth-largest holder of gold reserves, according to the International Monetary Fund, behind the US, Germany, the IMF itself, Italy and France. The PBOC added 5 tonnes in each month between July and September, with average purchases in 2016 standing at just 8 tonnes per month, down from an average 17.5 tonnes per month in 2015. 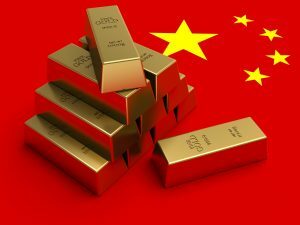 China began reporting its gold reserves in June 2015 and has since added just over 185 tonnes, including 80 tonnes in 2016. 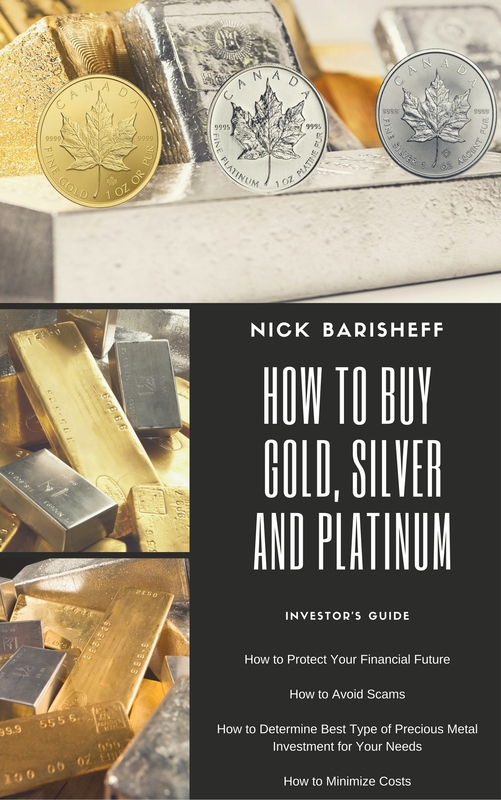 China is the world’s largest consumer and producer of the precious metal, with its central bank second behind Russia in its gold purchases in recent years. Russia’s central bank added around 20 tonnes to its gold reserves in September, taking total additions to 128 tonnes for 2016. Kazakhstan is the only other country with notable additions this year, having added just over 22 tonnes. Turkey and Venezuela have both been net sellers of gold.